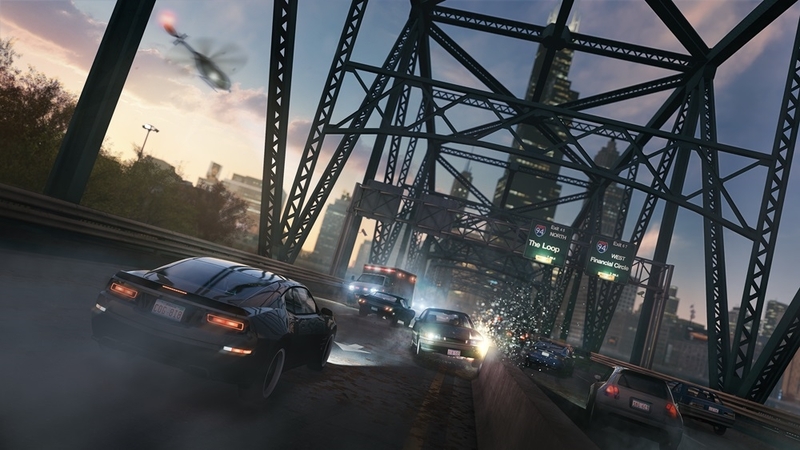 Happy Release Day to Watch_Dogs! 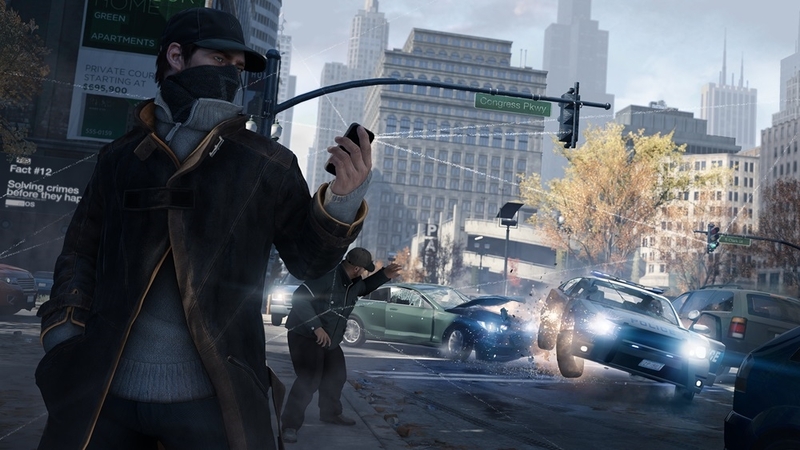 Ever since it debuted at E3 a few years ago, Watch Dogs amazed with its visuals and hacking mechanic. After a delay last year, the game is finally here for Xbox 360, PlayStation 3, Xbox One, PC, and PlayStation 4 with the Wii U version set to arrive in the coming months. Reviews have been fairly positive for the game so far, and there is plenty of footage of the game in action to check out, so be sure to check out the coverage on the game before you make your purchasing decision!